Secretary of state declines to delegate his position on the state panel to someone else for Dec. 18 meeting. 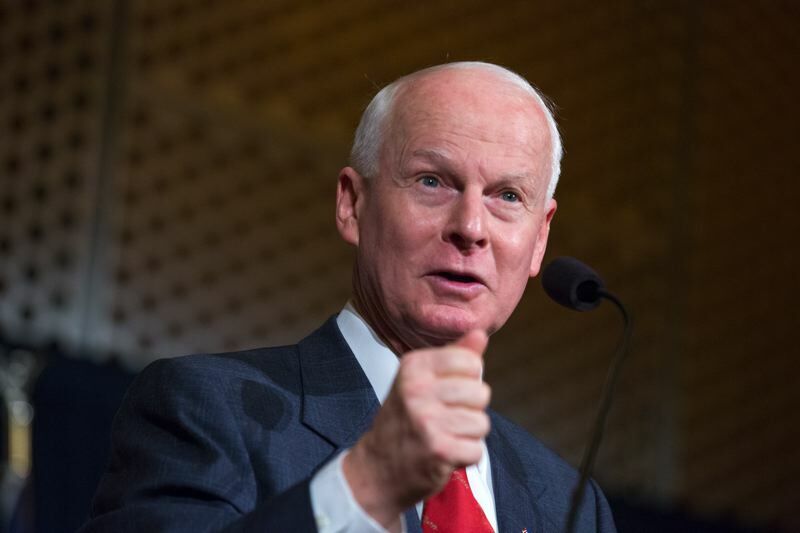 Secretary of State Dennis Richardson has decided not to delegate his seat on the State Land Board to a subordinate while he deals with cancer, according to a letter disclosed Monday, Dec. 17. Richardson's decision was disclosed in a letter from Steve Elzinga, his government and legal affairs director, to Gov. Kate Brown, Treasurer Tobias Reed and Vicki Walker, director of the state Lands Department. Richardson is expected to resume participation on the board, which is scheduled to meet Tuesday, Dec. 18. Richardson, Reed and Brown serve on the Land Board, which governs state-owned lands and decides their fate, such as a pending decision about the Elliott State Forest. Richardson announced in June that he has brain cancer. Through the summer, his schedule lightened, and he started working out of his law office in his home of Central Point. Richardson, through his Chief of Staff Deb Royal, has said the effectiveness of the office hasn't changed and he is committed to serving as Oregon's second-highest official. In October, Richardson told Brown and Reed that he was delegating his role on the constitutionally created board to his deputy, Leslie Cummings. "In order to focus my time and energy, I have decided to reduce public appearances," he wrote in a statement in announcing the transfer to Cummings. Richardson cited as his authority an Oregon statute that gives his deputy the power to act in his place. However, Reed's chief of staff, Dmitri Palmateer, questioned that delegation because the positions of the Land Board are mandated by the state Constitution. Palmateer asked Oregon Attorney General Ellen Rosenblum for a formal legal opinion. 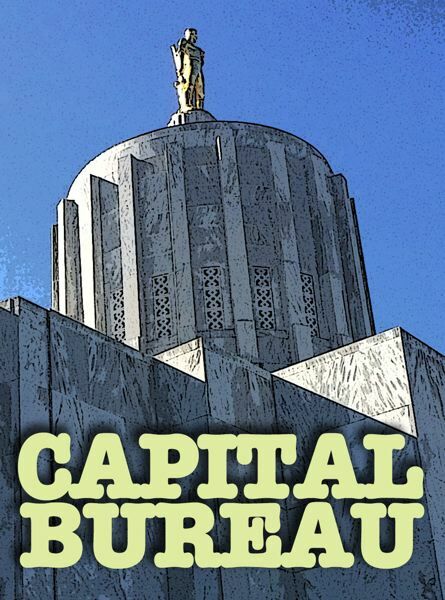 "Delegating the voting authority to somebody else other than the three members raised questions that we thought DOJ should answer before a land board meeting in which the delegation would play out," Palmateer told the Oregon Capital Bureau. "We didn't want to inadvertently establish a precedence with an open legal question." Palmateer said if there was a decision without a unanimous vote involving a delegated member, someone who disagrees with the decision could challenge the Land Board's action. According to Elzinga's letter, Rosenblum disagreed with Richardson's reading of the statute. Elzinga wrote that while Richardson disagrees with the attorney general, he wouldn't initiate a legal fight over it. Palmateer said Richardson's staff said he will participate in Tuesday's meeting in person or by phone.